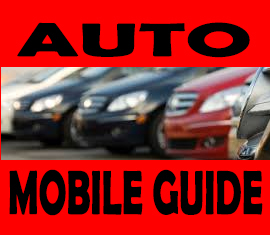 Auto MobileGuide.com is your source for the latest automotive news and reviews. By combining thorough tests of every car on the market, with up-to-the-minute information news. Auto Mobile Guide’s parent company, Hot Spots mobile Marketing, is also a collection of mobile marketing Networks online communities. Our Forum Network members host active discussions on everything from new vehicle shopping, aftermarket parts, auto insurance, car audio, and much more. AutoMobileGuide.com will add to this network by providing a legitimate source of news and reviews to keep our viewers (and auto-enthusiasts everywhere) informed and entertained. If you are interested in more information please contact us, or for advertising information call us.